Smart ePOS is the latest 'Electronic Point Of Sale' (EPOS) software offering from Clanwilliam Health. 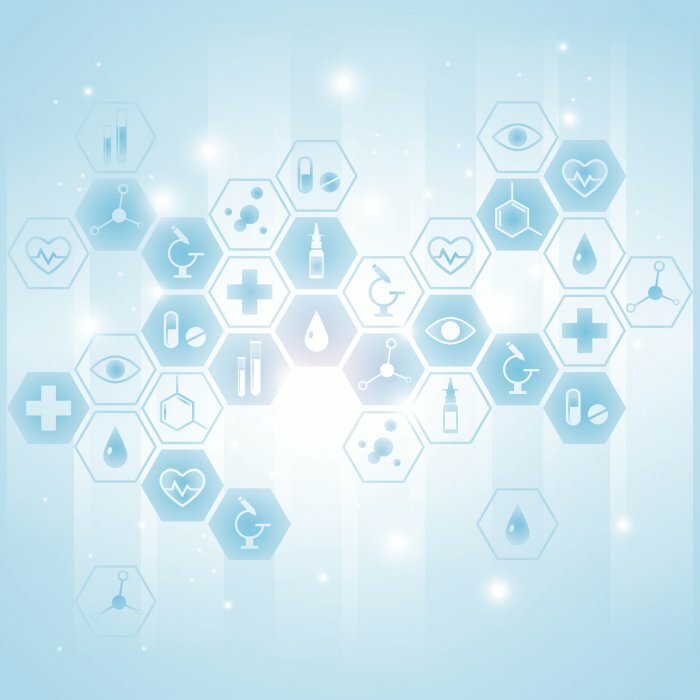 It has been developed as a central component for pharmacy management, allowing managers an insight into multiple dimensions of their business. 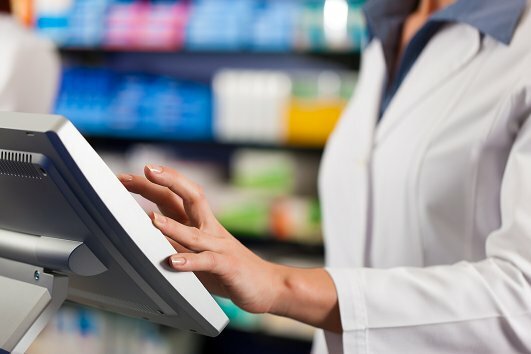 Designed to fully optimise POS processes, data is accurately and consistently recorded to provide a detailed overview of a pharmacy's fundamental day-to-day operations. Centralising data recording, managers can be assured of data accuracy and reliability when conducting data analyses and performance monitoring through their Smart ePOS system. In-depth sales reports, pricing reports and VAT reports are just some of the reporting features available within Smart ePOS. Smart ePOS provides a range of features beyond the scope of sales transactions and reporting. Stock control and stock management can be greatly facilitated also, reducing stock shrinkages and easing cash control. 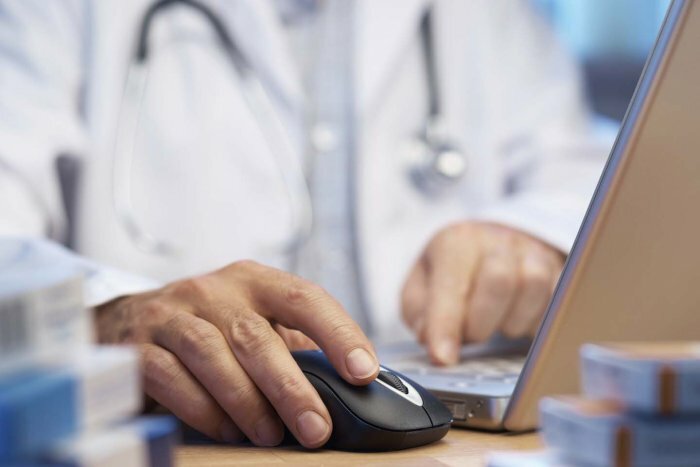 Detailed stock monitoring and history can be carried out with greater efficiency and reduced time for both pharmacy managers and staff. Staff timesheet charts can also be produced, indicating staff flows based on 'Clock-In / Clock-Out' functions. These can be monitored through staff cards, with each adjustable to specific and limited permissions of access. Discounts, returns and vouchers are just some of the additional functions that can be created and controlled through Smart ePOS. 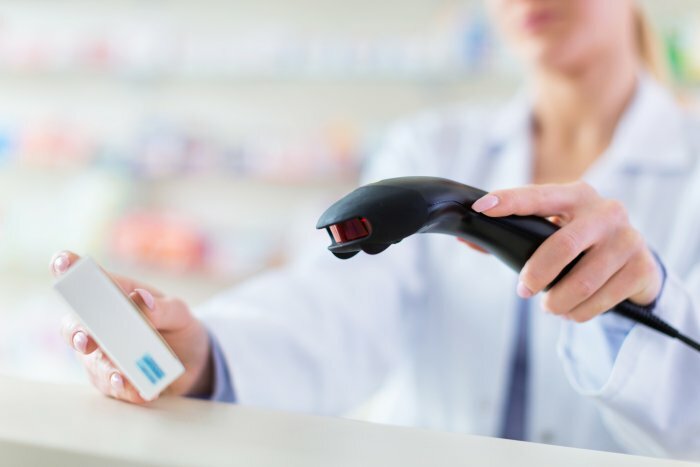 Customer accounts can also be created and managed to accommodate reward schemes such as special offers and promotions, allowing pharmacy managers complete control over their customer loyalty management. Head Office management functions can also be facilitated through Smart ePOS, with tasks such as central pricing and inter-branch transfers operable by head office users, in addition to in-depth performance reporting. Get in touch to learn more about Smart ePOS or to arrange a demo at a date and time of your choice.